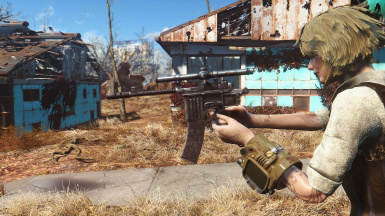 Adds a Mauser pistol which uses the 10mm ammo with mods into Fallout 4's Raider and Gunner loot and into the Merchant lists. Feel free to use any of my assets as long as you give me credit. VERY BIG thanks to Nightasy & Elianora for the amazing tutorials! 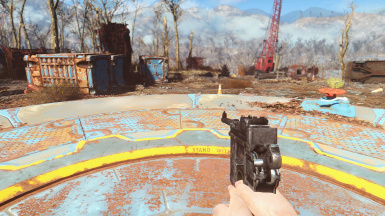 Tweeked Ironsights for circle sight. Might need more adjusting please let me know. 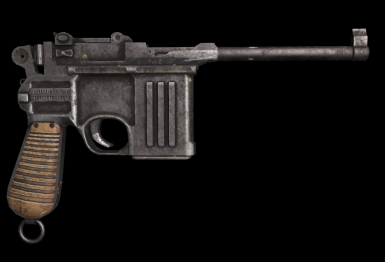 The Mauser has a holstered model available for crafting at the chem station for anyone who likes to use Visible Weapons - 3rd Person Holster. 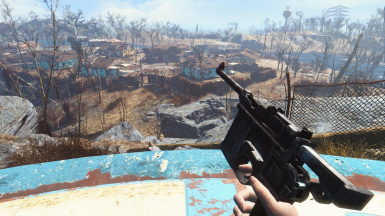 Open the Mauser_Hip.nif located in (Data/meshes/weapons/Mauser) file in nifscope. Or Drag and drop into bodyslide and outfit studio and adjust the X Y Z coordinates your self.